Glass can be very tough and at the same time very fragile. Cutting glass requires skill & experience. We have both of these with over 20 years’ experience in glass cutting for both trade and consumers alike. 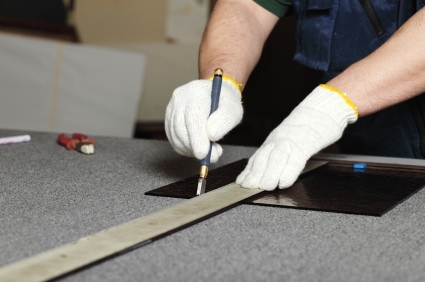 Our custom cut and finished service can be used from the smallest individual items for your home or greenhouse all the way to large trade orders with very specific requirements. There’s no need to cut corners on price with custom cut glass when we can deliver a first class service at the right price cut to perfection. We deliver all manner of cut sizes and shapes for your home. Perhaps you’re looking to add some coloured glass to an unusual shaped surface in your bathroom or kitchen. We can help you achieve the right fit at the right price without compromising on quality. 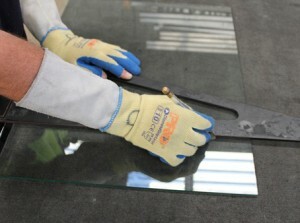 Mirror glass is available in all sizes and cut to meet your requirements. 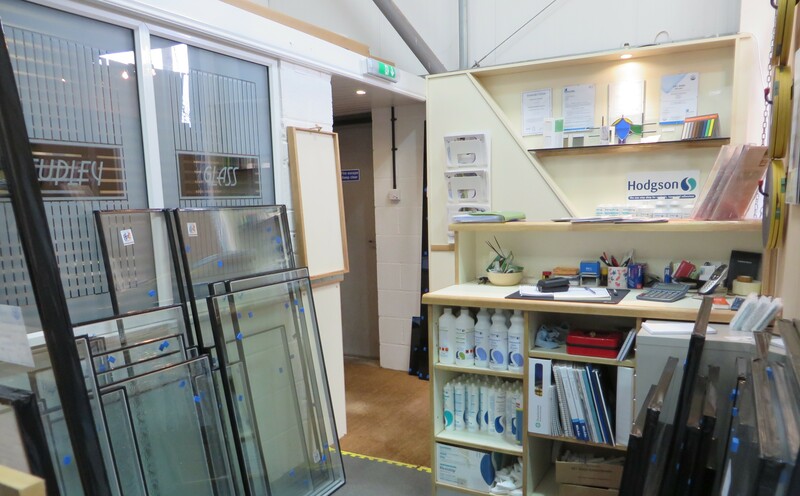 Whether you’re looking for polished or beveled edges we can accommodate your specific needs and deliver high quality cut glass. If you would like to discuss a particular project or just look at some of our samples please feel free to drop in to see us or even give us a call. 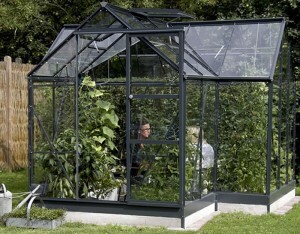 We stock a range of 3mm horticultural glass which can be cut to suit your needs or replace broken panels. If replacing broken panels please take measurements for us so we can cut the new piece to fit perfectly. If you’re not quite sure what you need then give us as call and we can help you.